The ideal blend of comfort and support, with an emphasis on value. At the heart of every Sealy mattress is the support that’s right for you. Only Sealy has Posturepedic Technology™ to provide more support where you need it most. 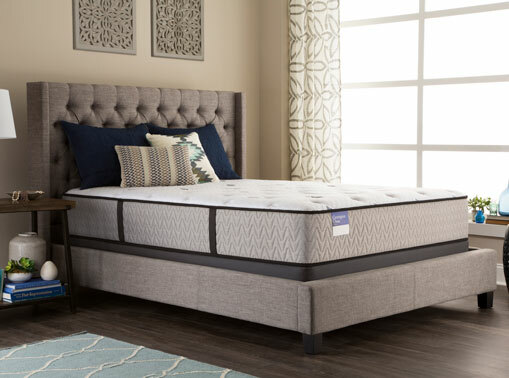 By precisely engineering the mattress into specific zones, we’re able to target reinforced support, while providing exceptional full-body support. 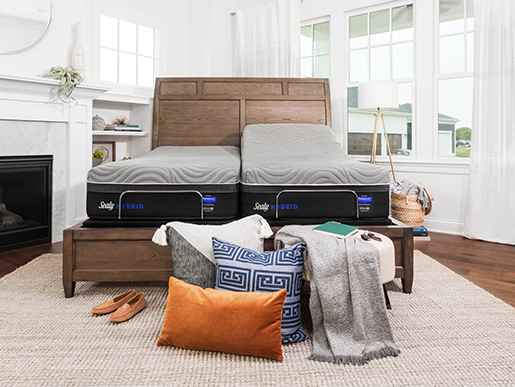 Innerspring mattresses with exceptional full-body support and exclusive Posturepedic Technology to deliver reinforced support where you need it most. The best of both worlds: half foam, half springs, advanced comfort and support.